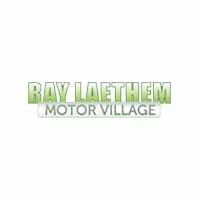 2018 Chrysler 300 | Ray Laethem Chrysler Dodge Jeep Ram " "
The 2018 Chrysler 300 is a bold sedan that provides both power and comfort. 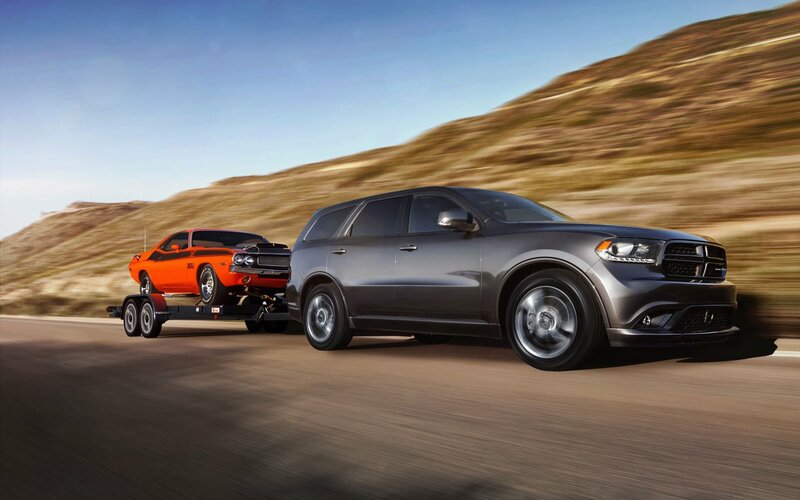 With a powerful engine and advanced drivability performance, you will feel both sporty and secure behind the wheel. The 2018 Chrysler 300 is available in five trim levels: Touring, Touring L, 300S, Limited, and 300C. Drivers can choose between seven exterior colors. The Chrysler 300 is designed for the driver who wants style inside and outside. Choose from nine different wheel designs for a completely customized look. The upgraded Platinum trim level is completely covered in a head-turning platinum chrome with 20-inch aluminum wheels. The 2018 Chrysler 300 features an award-winning engine: the 3.6-liter Pentastar V6. 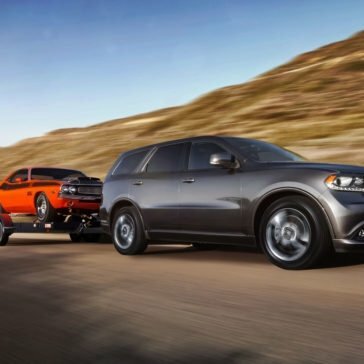 You can also upgrade to the 5.7-liter HEMI V8 automatic eight-speed transmission, which gives drivers an impressive 363 horsepower. The Dodge Chrysler 300 combines power with excellent traction with the advanced all-wheel-drive system. Working with the electronic stability control, you are sure to be satisfied with your overall driving performance. Easily switch to sports mode for a faster response time and for electric power steering that is sure to get your adrenaline pumping. You can further customize the interior to meet your style preferences with 14 different interiors to choose from. Standard seats come wrapped in black cloth, while upgraded seats feature high-quality Nappa leather with suede bolsters and an exclusive logo branding. With the upgraded front seats, you will never want to get out of the driver seat. The front seats come leather trimmed with upgraded performance materials and an available heated and eight-way power feature. View the most pertinent vehicle information with the blue driver information cluster display system. The technological features of the 2018 Chrysler 300 only improve your daily drive. Connect to the UConnect 4C or 4C NAV system that are both featured on an improved 8.4-inch touchscreen. From here, you can control your Bluetooth audio, SiriusXM radio, or turn-by-turn navigation. The upgraded Beats audio will improve the musical quality in the cabin, and you can easily sync your mobile devices with Apple CarPlay or Android Auto for a personalized playlist. You and your family will also stay readily connected with the center console media hub. The design of the 2018 Chrysler 300 keeps safety in mind with many available safety features. The ParkSense park assist features will give you added confidence when parking in difficult spaces. The rear cross path detection feature and blind spot monitoring system will help you stay safe on the road. The adaptive cruise control with stop feature will give you greater control and a more comfortable drive. You can rely on your cruise control, knowing that it will sense nearby vehicles and stop when needed. Finally, the advanced brake system can reduce the likeliness of a collision or minimize the damages by applying additional brake force when it’s needed. If you are looking for a vehicle that is wrapped in style and will also keep you safe on the road, the 2018 Chrysler 300 is a great choice.